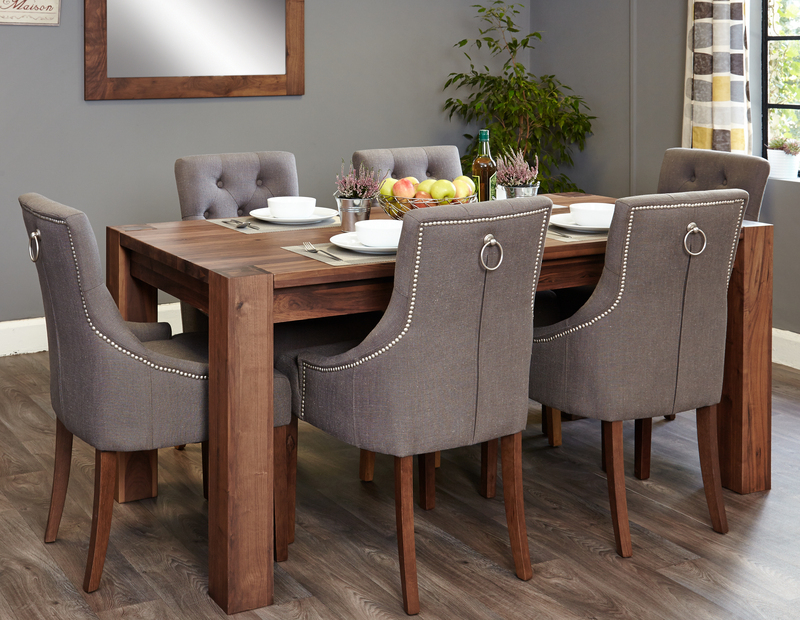 Whether your hosting Christmas this year, or gathering round the table for a weeknight meal, our new range of walnut dining room furniture means that you can make the most of your dining space – whatever its size. 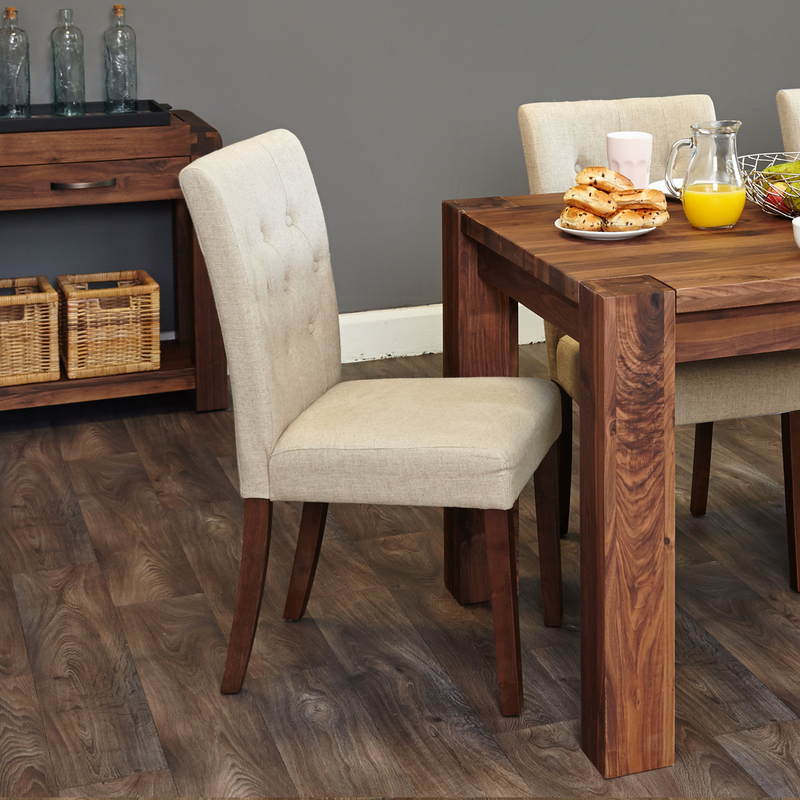 Each piece of furniture in the range is beautifully crafted from top quality, solid walnut to bring a contemporary feel to your dining space. 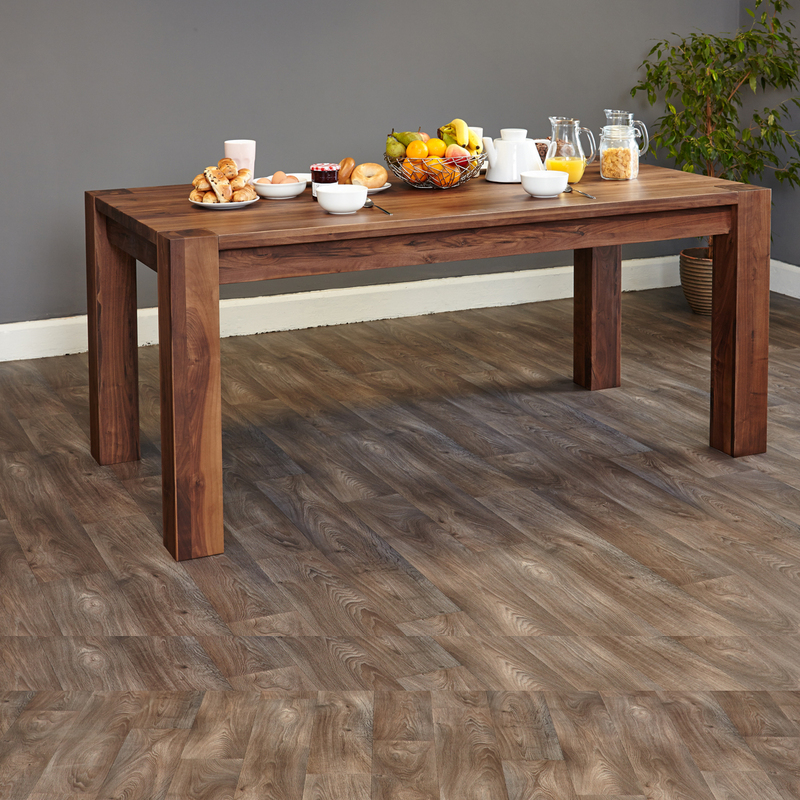 The walnut wood has a rich look which is accentuated with the strong natural grain of the timber and finished with a durable satin varnish to ensure that it’s hard wearing. 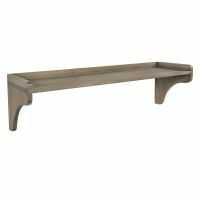 This fixed length 4 seater table is ideal for adding a modern centerpiece to any dining room. 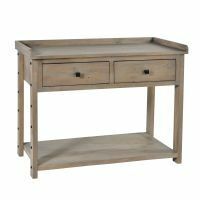 The table has a stylish feel with it’s solid lines and chunky leg detailing and fits perfectly info compact spaces. 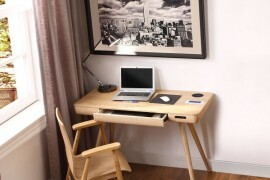 The dimensions of the table are height 80cm, width 120cm and depth 90cm. Looking for something bigger, to seat up to 6? 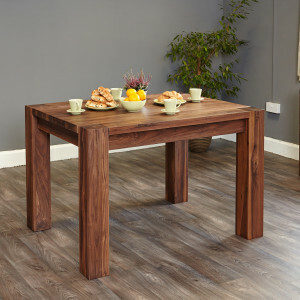 This walnut dining table could take pride of place in your dining room and would be a perfect center piece for entertaining. 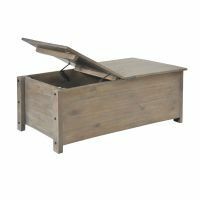 It’s dimensions are height 80cm, width 150cm and depth 90cm. 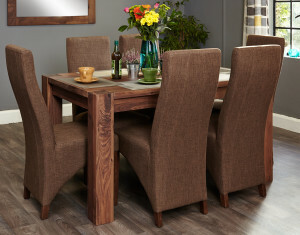 This larger walnut table can accommodate up to 8 people and is height 80cm, width 180cm and depth 90cm. We love that with a table this size, the beautiful finish of the walnut wood really shines through. 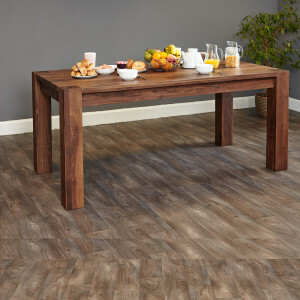 Which size table is right for me? Our beautifully crafted walnut furniture will make dining a pleasure but before you place your order, here are our handy hints to make sure your table and chairs will fit into your available space. 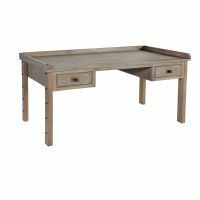 Take the widest dimension of the table you want to order and check that it will fit comfortably in the space you want it go. Check that there enough space to walk around the table. 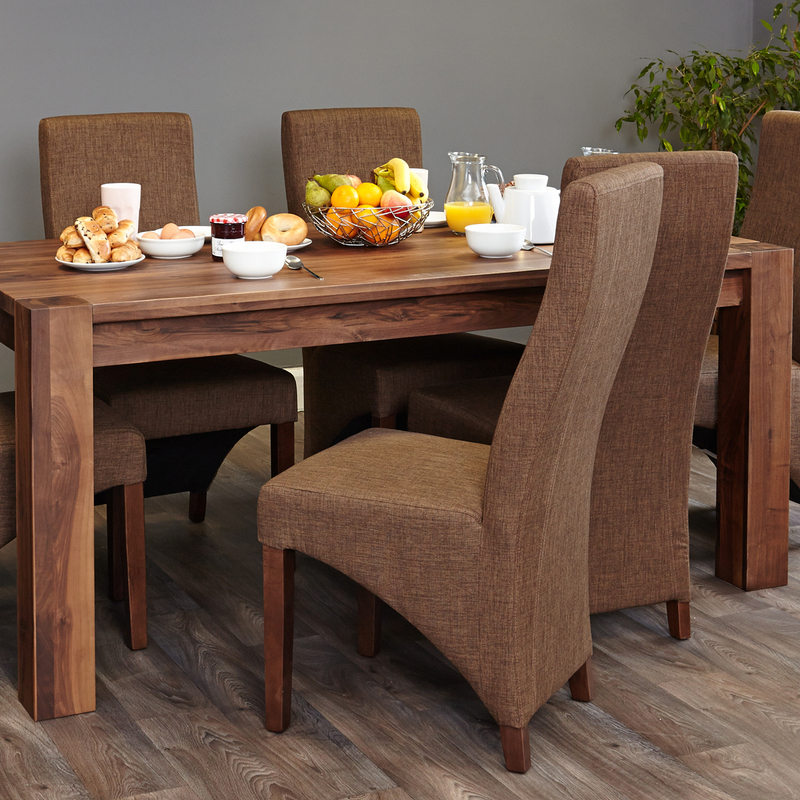 If you’re thinking about an extending table, make sure that you allow for the extra space you’ll need when the table is at its biggest. 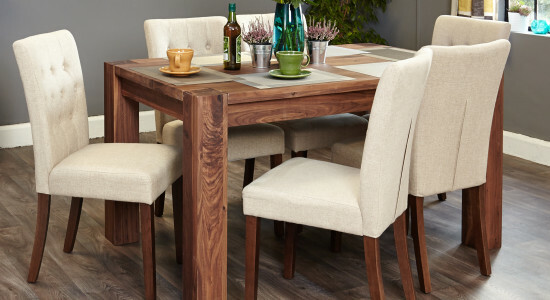 Finally, don’t forget to take into account the space required to comfortably pull out dining chairs – ideally 70cm on top of the dining tables dimensions works best. 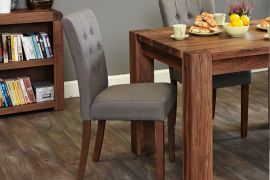 Each of the tables comes as a set with a choice of 4 different coordinating chairs which are all constructed with a solid hardwood frame and have walnut wood legs. This stylish dining chair is upholstered in a luxurious hazlenut linen fabric and the high back rest lets you lean back and sit upright for maximum comfort. 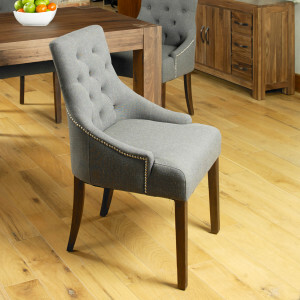 Tall and slim, this dining chair makes an elegant statement piece for your home. 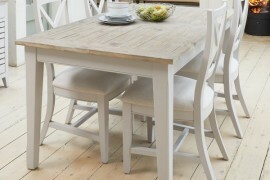 Add understated elegance to your dining room with simple, sleek lines of this upholstered cream linen flared back chair. The button detailing on the back adds texture to the design, while walnut legs give a classic edge. This comfortable chair is upholstered with a versatile grey linen fabric which would suit all interior schemes. 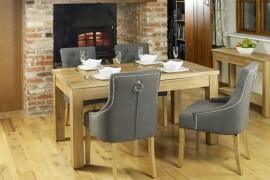 And finally, this chair has been designed with real attention to detail and upholstered in a stylish grey linen. The chair is finished with button back detailing and decorative metal studs along the edges. 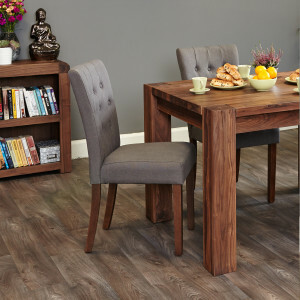 The walnut dining room tables co-ordinate with both our Shiro and Mayan ranges. 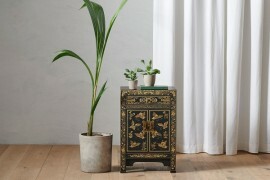 Matching pieces include sideboards, display cabinets and wine racks. We hope that you agree that these new dining room ranges would make you #houseproud. 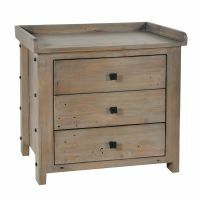 This is just our pick of a few items from the dining room collection to see more visit the range page on our website. 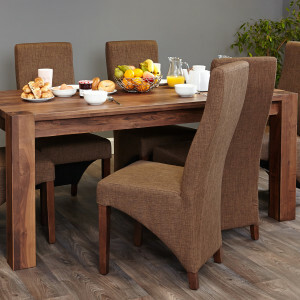 And remember, all of our dining room furniture is delivered within 10 working days and apart from the dining tables (which just require the legs to be bolted on) arrives fully assembled. Christmas is coming, is your living room ready?